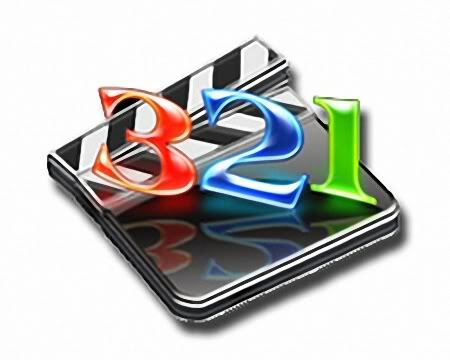 K-Lite Codec Pack gets updated frequently. However, there may be worthwhile updates to some of the included components in between releases of KLCP. This update pack can be used to keep your current installation up-to-date. K-Lite Codec Pack 9.5.8 Update is not the setup for the program itself, it's an update! Install the main program first(K-Lite Codec Pack 9.5.0), install it, then apply the update.